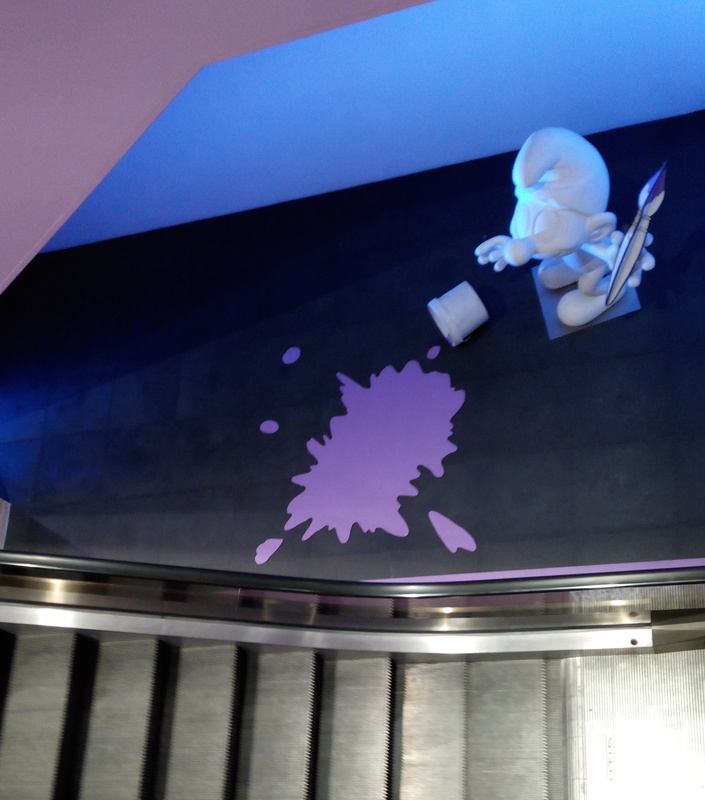 Why a smurf that spills colour? This entry was posted in Miguel and tagged Brussels, escalators, Gare Central, Mall, smurf. Bookmark the permalink.